Learn, Play and Excel with our interactive grammar games. Learning a language is always hard, but what better way to get you interested in it than through games. With all the grammar and vocabulary learning involved in the English language, our games will give it meaning and a context for the application of the words and grammar learnt. We also guarantee retention of the words longer in memory and a fluency and confidence in the language that you might otherwise find hard to master. Above all, you can just use these games as a stress-buster to lighten up the learning process that can otherwise seem tiring and boring. That is why we at Knudge.me have introduced the concept of gamification at the heart of our teaching with fun, interesting and entertaining educational games designed specifically to give you a holistic approach to learning English. Below you can get a sneak-peak of the games offered by us, but for the full thrill of learning, do download our app from the Google Play Store today and experience the magic of English learning through gamification. 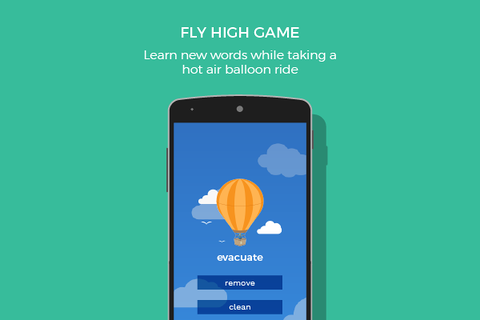 Learn new words while taking a hot air balloon ride to the skies. 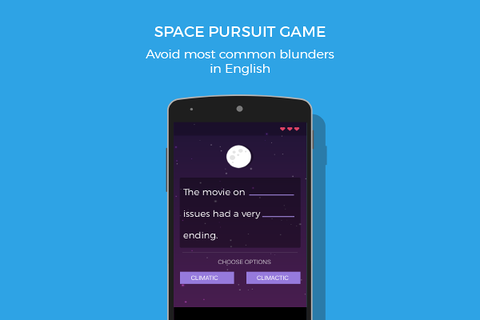 This game is a dictation game to help you stop making spelling blunders in your writing. 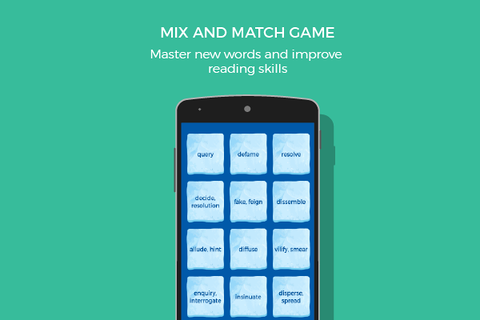 The game helps you master new words and expand your vocabulary by matching similar pairs of words. 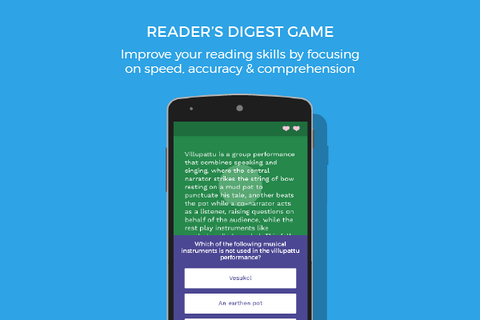 The game helps improve your English reading skills by focusing on speed, accuracy and comprehension. 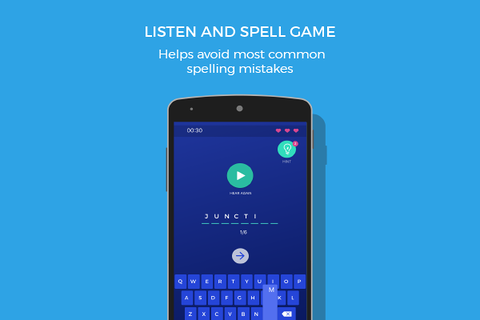 Download Knudge.me app for free and rediscover a new way of learning things!